25% OFF on Best-selling WordPress Themes with Mobile-Specific Design! We would like to wish all our American friends a Happy Independence Day! 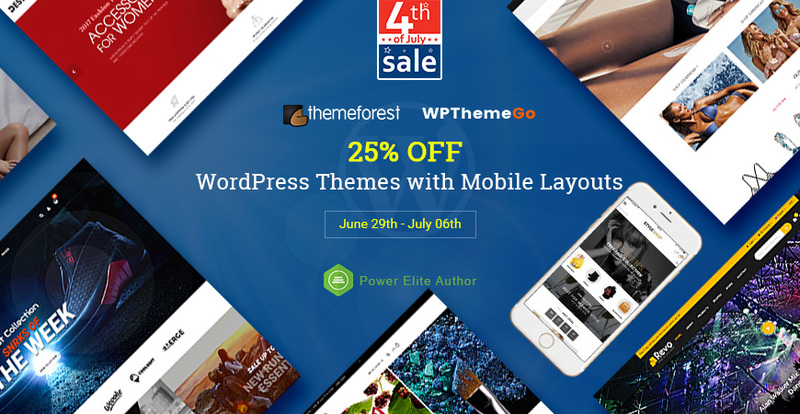 To celebrate this day, WPThemeGo is glad to offer you a huge 25% discount on our best-selling WordPress Themes included Mobile-Specific Designs on ThemeForest. This offer is valid expired on July 5th, 2017. 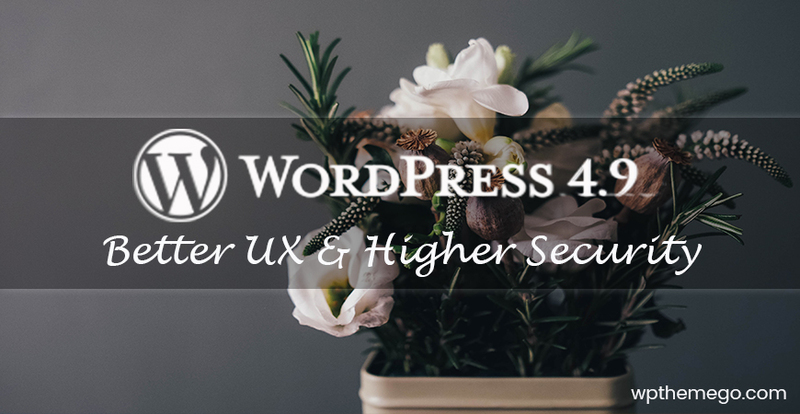 Don’t miss this great chance to boost your business with our WordPress themes. 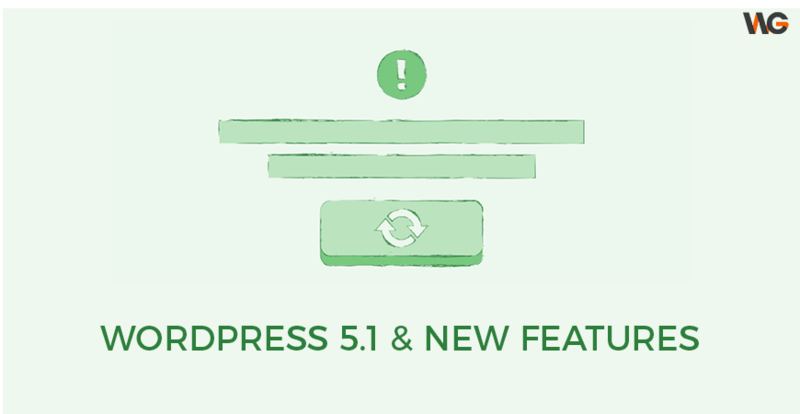 Also, don’t forget to check out other WordPress Themes that works in different niches. Check Out Best-Selling Items For Your Store! Thank you for reading! Wish you all a good week ahead!